Born in Mumbai in 1973, Sachin Tendulkar is widely regarded as one of the world’s greatest cricketers. Renowned for his incredible batting skills and his penchant for record-breaking one-day scoring, Sachin Tendulkar’s immense success in cricket is unmatched by other international players, making him a true star for the sport. Sachin Tendulkar was born in Dadar, Mumbai to Ramesh Tendulkar, a marathi novelist and his wife, Rahni, who worked in the insurance industry. He was named after Sachin Dev Barman, Ramesh Tendulkar's favourite music director in bollywood. He has two older half siblings, from his father's first marriave, and a sister. 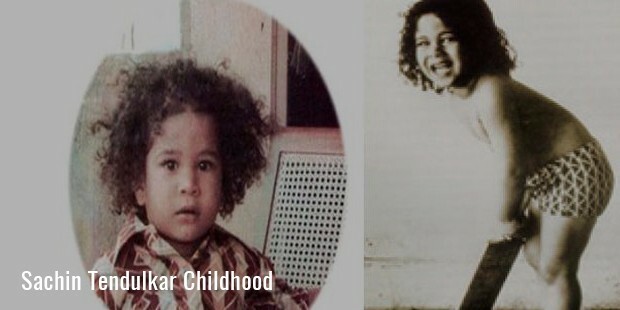 As a young child, Sachin Tendulkar grew up in Mumbai. 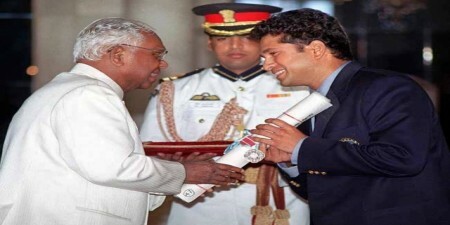 His parents were relatively modest and middle class, offering Sachin Tendulkar reasonable educational options and a potentially bright future. However, Sachin Tendulkar took his education as an obligation instead of as an opportunity, and was known as a bully in his early years. 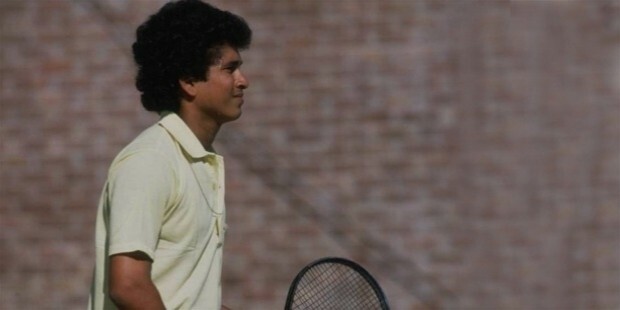 Driven by his idol, tennis star John McEnroe, Sachin played tennis and used to start fights with students at his school, eventually becoming known amongst the staff as a troublemaker with a limited educational future. Noticing his mischievous attitude and endless energy, his half-brother Ajit introduced him to cricket in his adolescent years. 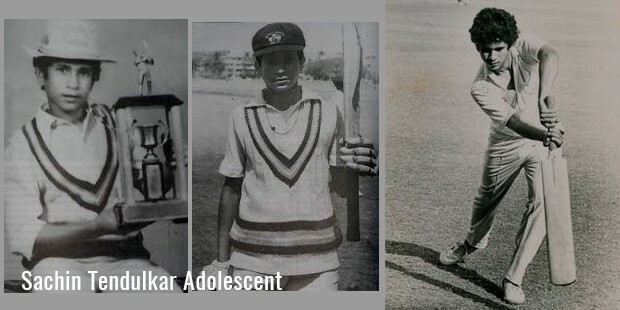 While he viewed schoolwork as a nuisance and academics as a waste of time, young Sachin Tendulkar immediately took an interest to cricket. He practiced endlessly as a batsman, both on his own and with his friends. His skills caught the attention of a well-known local cricket coach in Mumbai called Ramakant Achrekar. Ramakant immediately noticed Sachin’s talent, and recommended that he move to a new high school with a more advanced cricket program. Sachin followed his advice, moving to the new school shortly after. Here, he finally found a group of players that had the drive and ability to challenge him and help him improve his skills further. 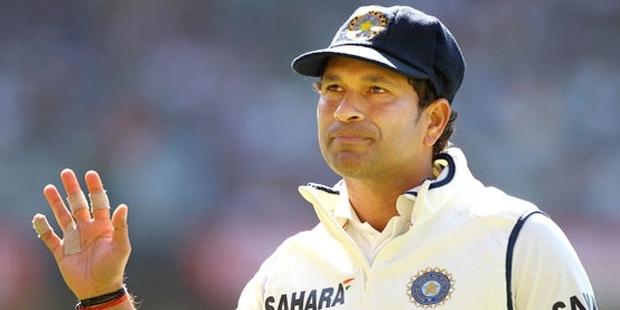 Sachin devoted his life to cricket with an intensity level and drive that few would ever match. He would spend hours in the training grounds after school, creating a betting system with his fellow players to keep himself motivated. He would place one rupee on the top of the stumps, and challenge players to bowl him out. If he was bowled out, the players would keep the one rupee. However, if he could survive for the entire training session, he would keep it. Sachin’s betting strategy worked well, and by the end of his training sessions at the school he left with over thirteen coins, confirming his abilities as a skilled and motivated batsman. 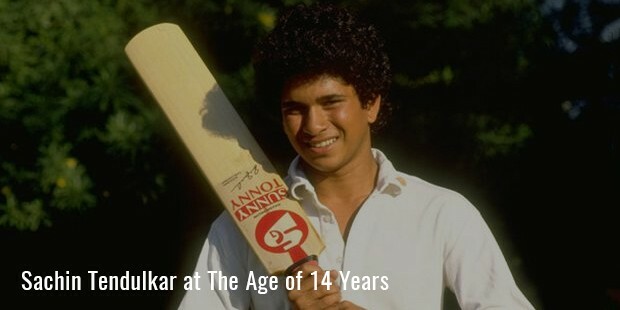 Tendulkar entered the ranks of professional cricket in the late 1980s, batting as a player for India against Pakistan and New Zealand. Aged just sixteen, he continued to take part in international cricket matches during his late teens, rising up through the ranks of Indian cricket to become a star in his early twenties. 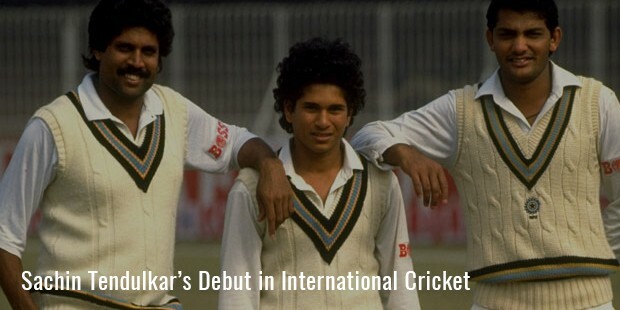 It was during his early twenties that Sachin Tendulkar emerged as one of India’s top cricket talents. He scored his first century in a one-day match aged 21, batting as one of India’s top batsman against Australia. His batting career culminated in 1998 when he scored a record-breaking three centuries during a single tour against Australia. Sachin Tendulkar continued to play for India for over a decade, taking part in games from the late 1990s up until 2012. He set numerous run records throughout his long career as a batsman, emerging in the minds of many sports commentators as one of the leading batsman of the entire cricket world and a record-breaking player. 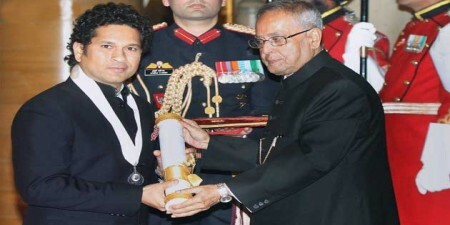 Due to his unique playing style and immense success, Sachin Tendulkar has become one of the leading cricket influences for young players. His minimalistic attitude as a batsman, in which he intentionally limits his movements and avoids showing off his skills, has resulted in comparisons between Tendulkar and Sir Donald Bradman. Widely regarded as one of the world’s finest cricket players, Sachin Tendulkar is an incredible influence for young people looking to find their path in life. A success as a teenager and a true legend by his mid-twenties, Sachin Tendulkar turned around his life after being an unfocused, confused bully during his early teens and childhood. 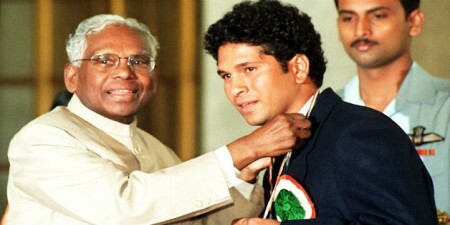 Thanks to the guidance of his coaches and his own incredible work ethic, Tendulkar emerged as one of the cricket world’s true stars. Take his focus and attitude to heart and you can find your own success, whether it’s on the batting crease, in a business environment, or even in the arts. Sachin married Anjali Tendulkar after a five year coourtship in 1995. Anjali is a peadietrician and six years older to him. Her father is a Gujrati industrialist and a bridge champion and her mother is a British social worker. They have two children,Arjun and Sara, born in 1999 and 1997 respectively.